Excellent thermal effect so wine remains at the correct temperature for longer. Oblique design for perfect presentation. Wine Cooler is made with a soft touch black matte rubber coating and has double-walled insulation. 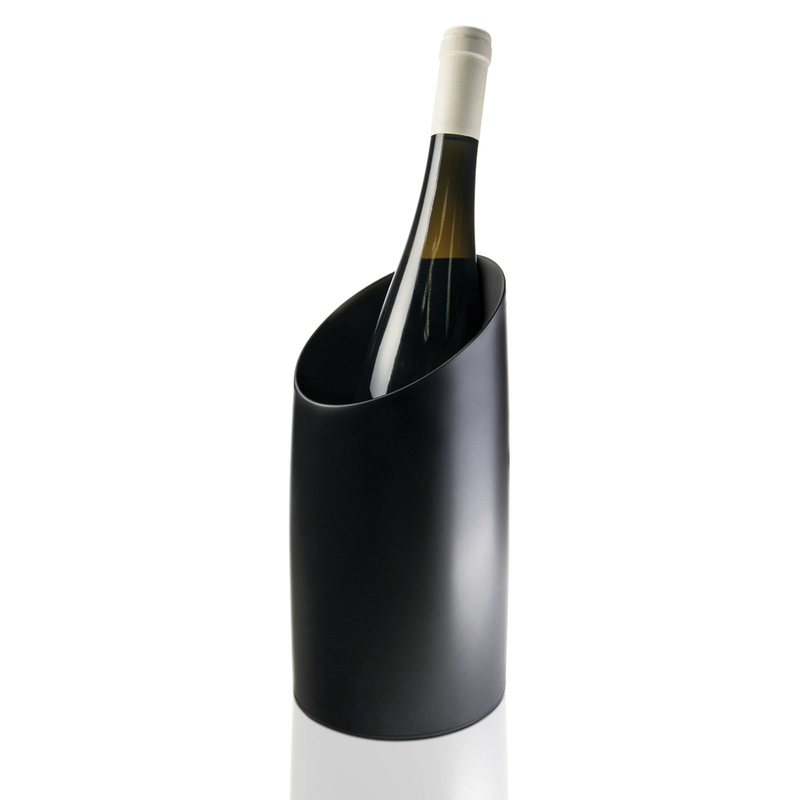 Excellent thermal effect so the wine remains at the correct temperature for longer. Fits regular size bottles.